This promises to be a great weekends biking on the continent and a real chance to get away from the hustle and bustle of the UK. 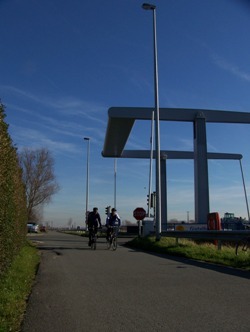 The route takes us through the fascinating northern part of Belgium and on into Holland (with the odd coffee stop!) as we simply enjoy life on our bikes! Travelling by bike and passing through two of our close European neighbours will give us a varied and fascinating weekend. After being whisked to the unofficial capital of Europe Brussels via Eurostar you will have a night to relax in this beautiful city before departing for your end destination of Amsterdam. 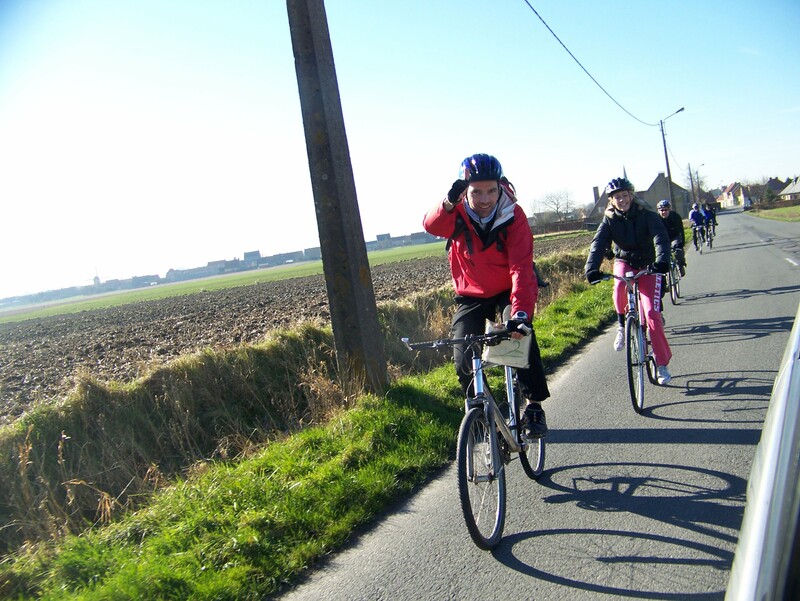 Our route heads immediately North to Mechelen before we turn for the coast and some magnificent coastal riding which was brought into the spotlight during the Tour de France Grand Depart which passed through the area in 2015. Cycling across this reclaimed land you will never be far from the coast enjoying the beautifully flat and fast roads the Polders has to offer before a night in Rotterdam. Riding out from the city made famous for its windmills you are just one day away from Amsterdam and a night of celebrations! Please Note - Journey time is approximately 3hrs from St Pancras to Brussels by Eurostar. Four nights accommodation. We'll be using simple but clean hotels en-route - good enough to give you somewhere to get clean, and get a good nights sleep with planned eating stops along the way. Nothing palatial - but not too bad either! By nature all activities contain an element of risk. Your leader will be first aid qualified and will carry the appropriate safety kit for the activity. Safety equipment carried will be appropriate to trip. The leader's primary role is to ensure your safety, but it is your responsibility to listen to their guidance and instructions.